Want to offer a fun but healthy party for K–5 school children? Use the tips sheets and you are on your way! 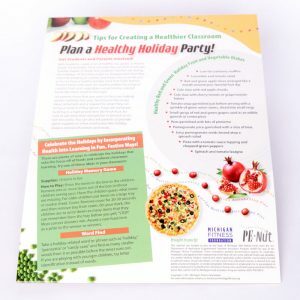 Tip sheets included: Plan a Healthy Holiday Party, Plan a Heart Healthy Valentine’s Day Party, and Healthy Spring and Summer Activities. 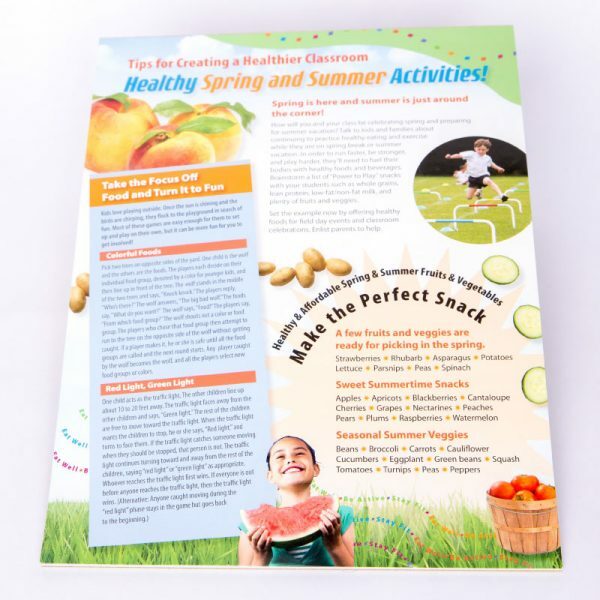 All contain themed physical activities plus healthy and delicious snack ideas. 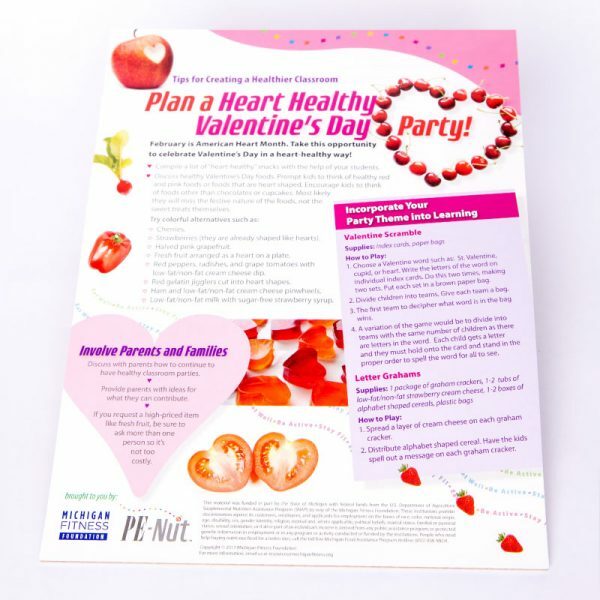 Sold in sets of 30.